← Polar Bears Know How to Swim! Another day of Arctic Circle sailing on the Le Boreal ice-breaking cruise ship! What did we detect that was following us? 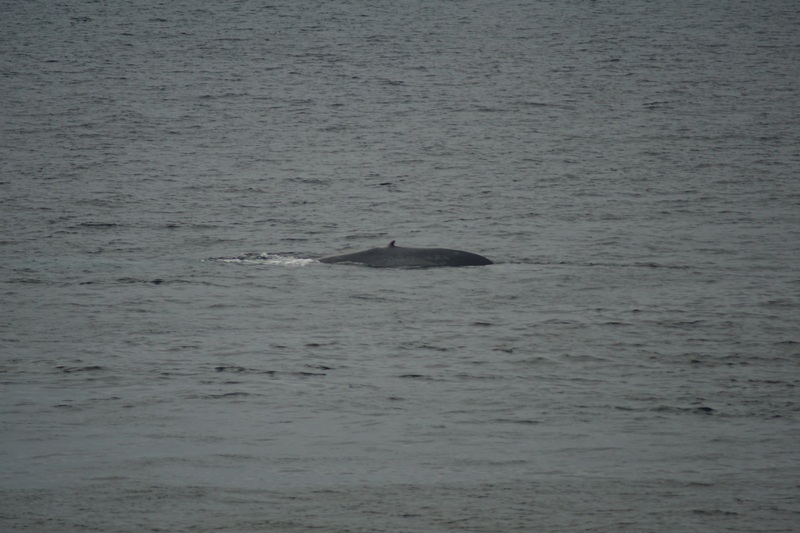 These were blue whales…very rare to see or come close to a ship in this part of the world. This entry was posted in Cruise, International, Travel and tagged Arctic, Blue Whales, Cruise, Greenland sea, International, Travel. Bookmark the permalink.